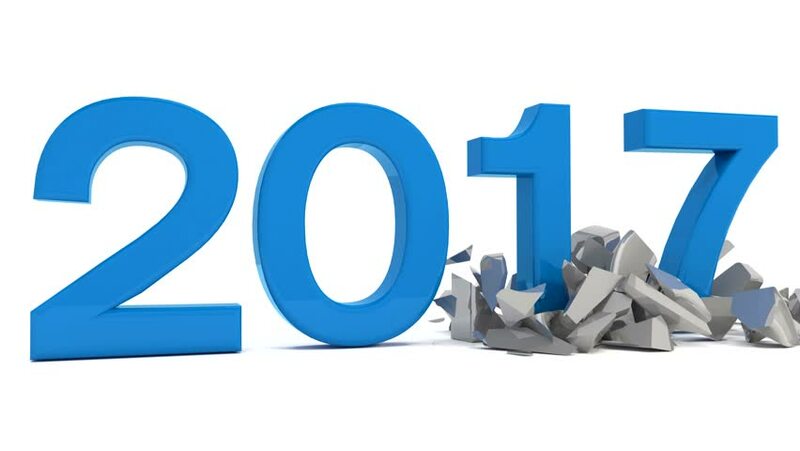 3d video animation - - new year 2017 change concept on a white background. 4k00:073d animation. New Year 2017. 4K resolution.